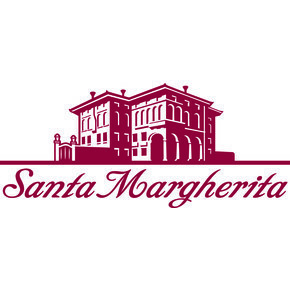 The prestigious and renowned Agricultural company Santa Margherita produces a fantastic Chardonnay honored by the DOC certification. 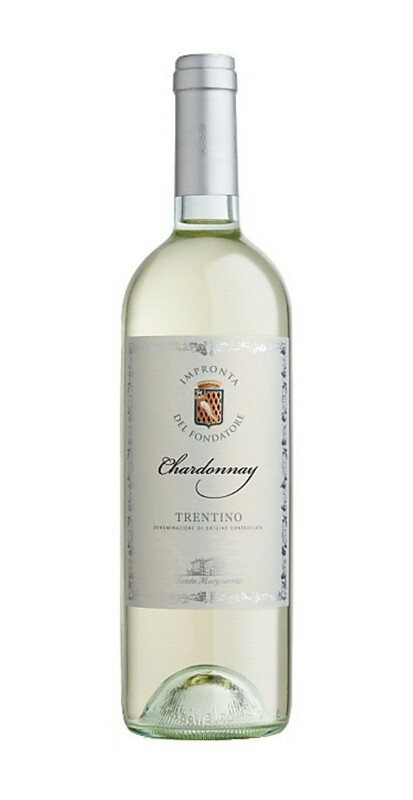 The Chardonnay DOC belongs to those wines from Trentino produced with only local grapes. 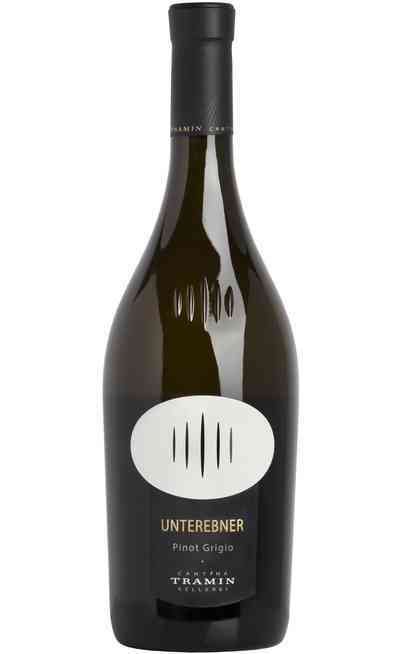 The wine making process of the Chardonnay DOC starts with a soft pressing of the grapes which are manual picked and it follows with the fermentation of the must for about 8-10 days under temperature control at 16°-18°C. This process gives clearness to the final product. 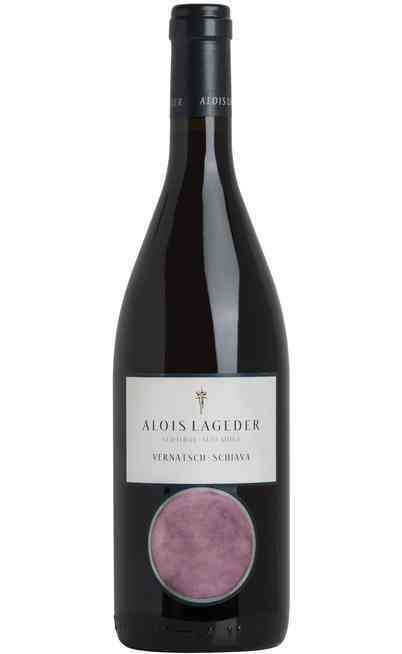 There is an aging period on yeasts for some weeks to enrich the structure and the body. 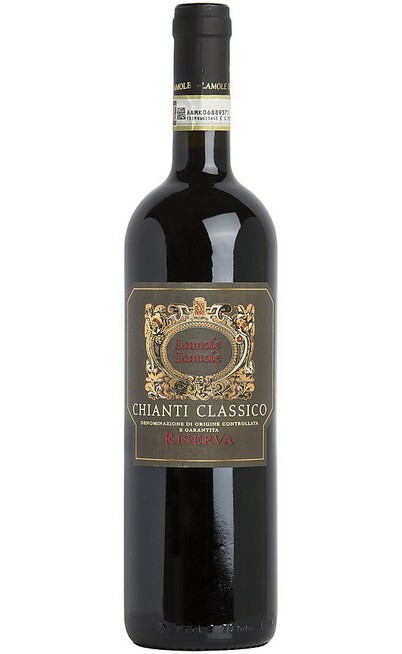 Finally there is a bottle aging period. 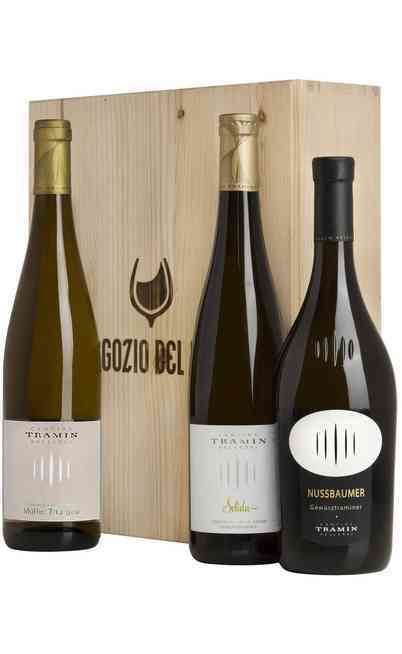 This wine is produced with 100% Chardonnay grapes cultivated in Trentino and the wine reaches a proof of 12%. It has a weak aspect, with a soft and clear herbaceous green color. 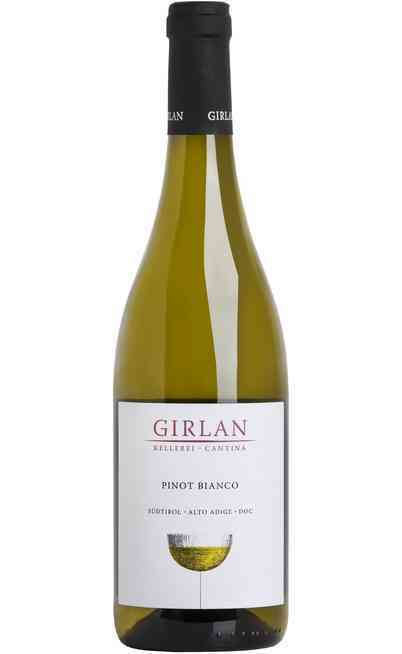 It has a pleasant floral and white fruits aromas typical of the Chardonnay grapes. 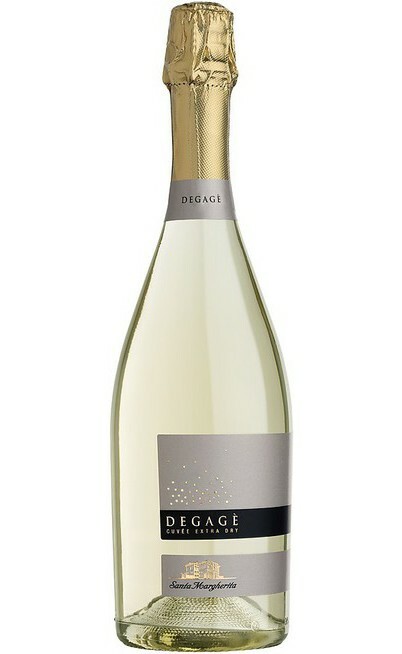 The taste is lively, fresh and drinkable. 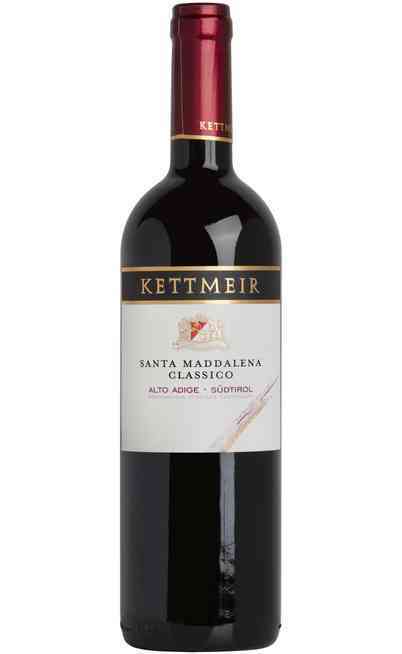 It is balanced with a sapid and mineral taste. It has to be served at 10°-12°C. It is perfect with delicate courses such as the appetizer. 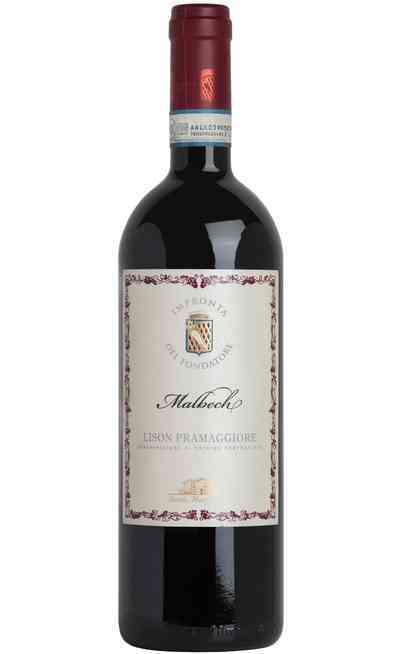 Perfect with fish starters, with grilled fish or with spaghetti with crustaceans.